Card Compliant helps clients increase the value of their prepaid programs by supporting program revenue techniques while addressing unclaimed property and other compliance risks. 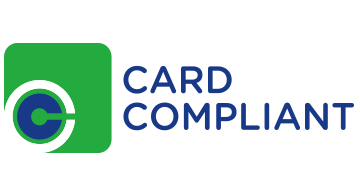 Through a unique combination of industry expertise and patented technology, Card Compliant fills gaps in regulatory compliance programs and delivers technology-enabled solutions to meet clients’ business objectives. Card Compliant also provides turnkey solutions for issuing, escheat processing and revenue recognition as well as other compliance risks areas.